Our professionally trained workers can clear out your entire garden very quickly so that you can sit back, relax and watch your garden transformed in front of your very own eyes! 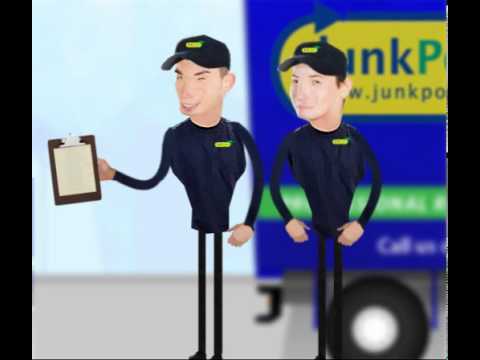 JunkPorters garden clearance service includes the removal and disposal of all sorts of garden waste including branches, leaves, shrubs, twigs, pot plants, lawn clippings as well as other general rubbish. We of course, even sweep up/rake up before we go. You may have need for removal of garden rubbish or some garden furniture clearance, it doesn't matter what part of the garden needs tidying up we can do the job for you. We take away dead plants, broken lawnmowers, old garden tools, scattered leaves, broken fencing, rusty garden seats: whatever it is JunkPorters will get rid of it for you. Our trucks come fully equipped with brooms, shovels, rakes, and buckets (for when we need to clear garden rubbish through the house). Please note that our garden clearance and garden waste collection service includes all loading and sweep-up but not actual garden maintenance, like pruning or mowing, or demolition work other than by arrangement. For general garden maintenance we can recommend one of our preferred partners. Garden Clearances can be provided in Nottingham, Nottinghamshire, Derby, Derbyshire, Loughborough and Burton-upon-Trent.